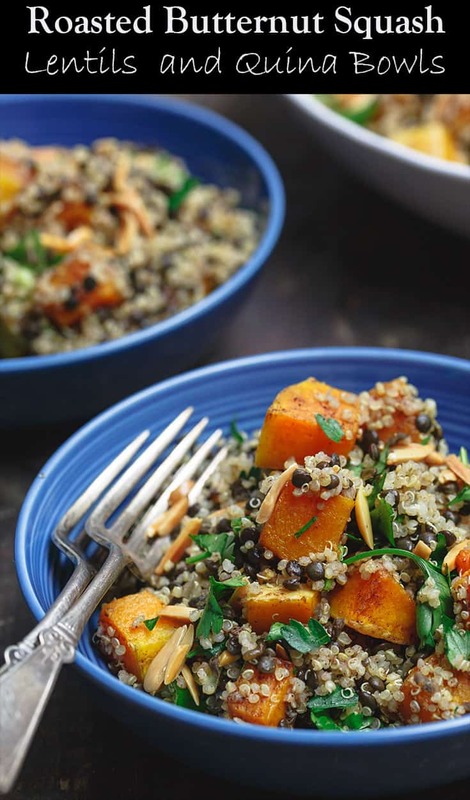 This easy butternut squash recipe with lentils and quinoa makes the perfect side dish or warm fall salad to serve a crowd. It can also stand alone as a satisfying, superfood lunch! Warm Mediterranean spices and extra crunch from toasted almond take it to a new level of delicious. Vegan. Gluten Free. And, if you’re into meal-prep, there are several ways to prepare this dish ahead for easy access during a busy week! 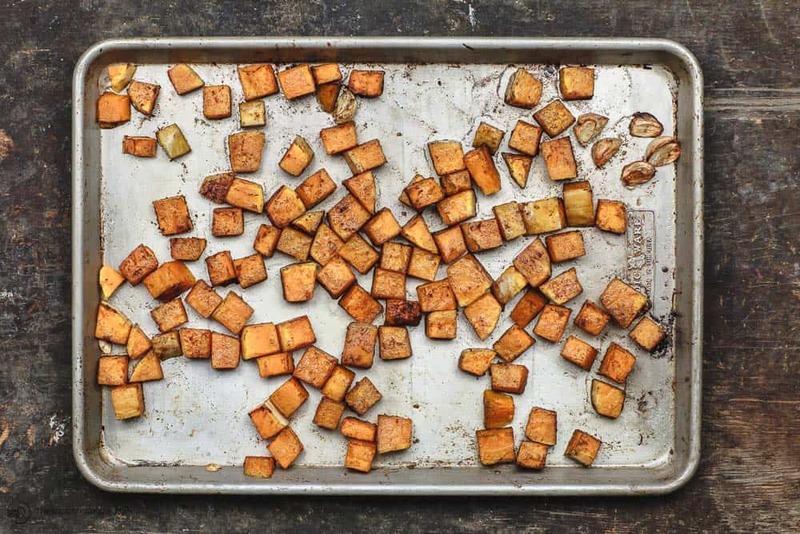 One of my favorite ways to prepare butternut squash is simply cubed and roasted. All you really need is a simple drizzle of excellent extra virgin olive oil, and a pinch or two of salt and favorite spices. This easy butternut squash recipe builds on this simple idea. The second reason this easy butternut squash recipe works is: flavor. Flavor. Flavor. Roasting butternut squash is almost a dead giveaway. It’s the perfect method to bring out it’s natural sweetness and velvety texture. Cinnamon is a great spice paired with butternut squash. But to develop a more complex flavor, extra tasty flavor profile, I like to add a few more warm spices: allspice, coriander, paprika, and a pinch of cumin. Almost more important is flavoring the quinoa and lentils. While earthy and slightly nutty, neither lentils nor quinoa are fun to eat if not well-flavored. This is why, we carry the same warm spice mixture, used with the butternut squash earlier, to season the cooked lentils and quinoa. 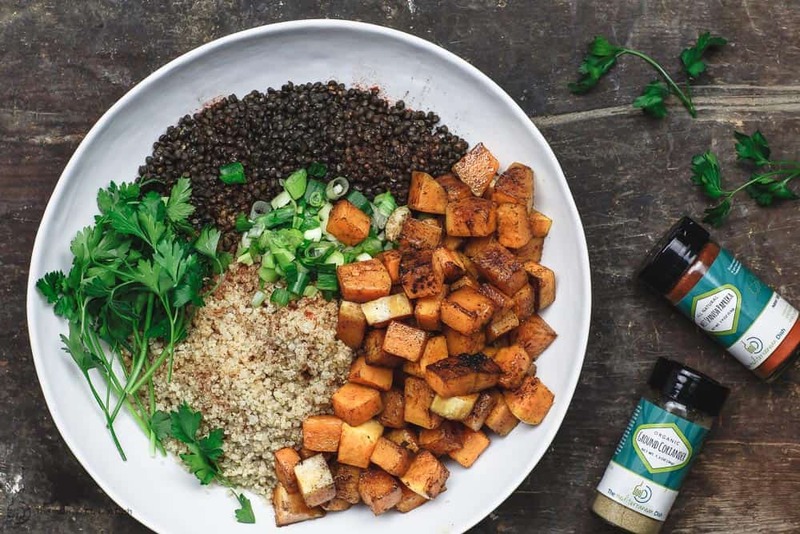 When we’re ready to assemble the roasted butternut squash with the cooked lentils and quinoa, we have another opportunity to add even more flavor…Roasted garlic, a heaping handful of fresh parsley,scallions, a little more extra virgin olive oil. Finish with a splash of lemon juice to wake everything up! And my biggest tip here is to toss everything together and set aside for a few minutes before serving. This will make a difference as the flavors have a chance to soak/meld. 1. 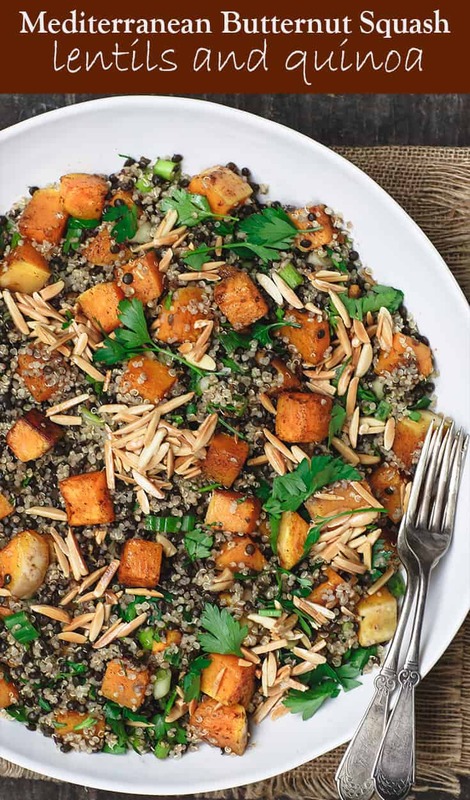 If you plan to serve this butternut squash recipe within a day or two of making it, you can roast the butternut squash, and cook and season the lentils and quinoa. You can mix everything as directed and cover and refrigerate for 2 days (maybe even 3.) You can enjoy it at room temperature. 2. 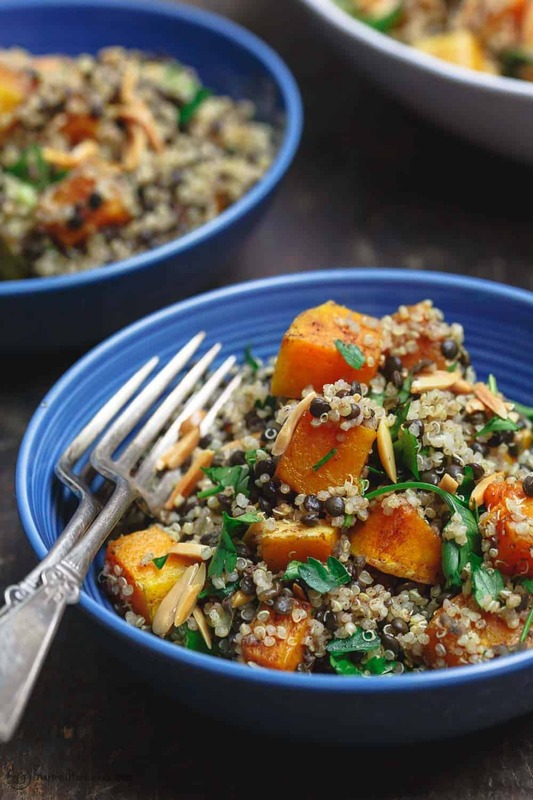 If you want to prepare this to use for lunch over a longer period of time, then prepare roasted butternut squash, lentils, and quinoa as directed (up to step #8). But do not mix. Instead, store each separately in a tight lid glass container. (Both lentils and quinoa will keep well this way for up to 5 days, unseasoned. Butternut squash will keep 3 to 4 days.) When ready, combine what amount you need of the lentils and quinoa, and toss with a little of the spices listed (to your liking is fine) and season with salt. Then add butternut squash and what portion you need of the remaining ingredients. Finish with splash of lemon juice and a drizzle of extra virgin olive oil. Enjoy at room temperature. Easy Roasted Butternut Squash Recipe, augmented with lentils and quinoa for a satisfying lunch, side dish, or warm fall salad. 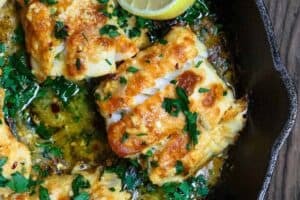 A combination of warm Mediterranean spices, fresh parsley, and a splash of lemon juice takes it to a new level of delicious. Vegan. Gluten Free. Review tips for prepare-ahead and storage. Microwave butternut squash for 2 to 3 minutes (this will help with peeling and cutting.) Handle carefully. Peel and Cube Squash. 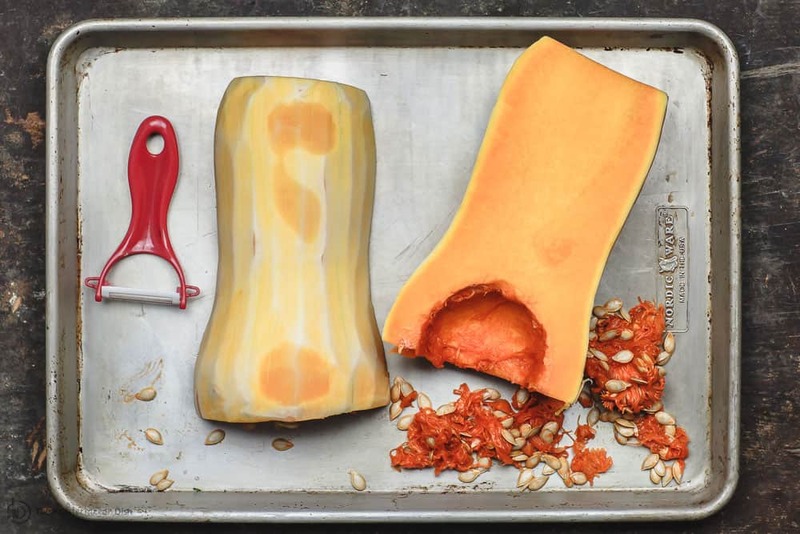 Place squash on a cutting board on it’s side and cut both ends. Keeping the squash on its side, hold with one hand, and with the other, peel using a sharp vegetable peeler like this one. Cut lengthwise into halves. And using a spoon, scoop out the seeds. Slice each half into strips, and each strip into cubes. Season Squash. Place cubed butternut squash on a large baking sheet. Season with salt. Sprinkle with 1 tsp cinnamon, 1 tsp allspice, 1/2 tsp coriander, 1/2 tsp paprika, 1/4 tsp cumin (remainder of each spice will be used later.) Drizzle generously with private reserve extra virgin olive oil and toss. Roast Squash. Spread the squash in one layer on the sheet pan, then place on middle rack of heated oven. 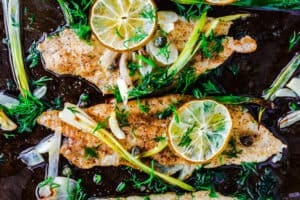 At the 15 minute mark, carefully remove the sheet pan from oven add the garlic cloves and drizzle with a little olive oil. Toss squash cubes. Return to oven for another 10 minutes. While squash is roasting. Make the lentils and quinoa. Cook lentils. Place black lentils in a sauce pan and add 3 cups of water. Season with salt. Bring to a boil, then reduce heat and let simmer (with the cover somewhat tilted open ) for 20-25 minutes or so. Drain. Cook quinoa at the same time. Place rinsed quinoa in another saucepan. Add 2 cups of water. Season with salt. Bring to a boil, then lower heat to medium-low. Cover and let simmer for 15 to 20 minutes or until the liquid has completely absorbed. Assemble the Butternut Squash Dish. Place cooked lentils and quinoa in a large bowl, season with the remainder of spices and a little more salt. Toss a little to combine. Add the cooked butternut squash. Chop the roasted garlic and add. Then add scallions and fresh parsley. Toss all the ingredients together. Add fresh lemon juice to your taste (start with 2 tsp and go from there.) Add a generous drizzle of Private Reserve extra virgin olive oil. Toss everything well to combine. Taste to adjust salt or add more of the same spices as you like. Top with toasted almonds. Cook’s Tip: This will serve a crowd as a side or salad, 8 people or so. If you plan to have it as a main meal like lunch or a light dinner, you will likely be able to get 5 servings. Cook’s Tips: This butternut squash recipe is relatively simple to prepare, but it does take a few steps. 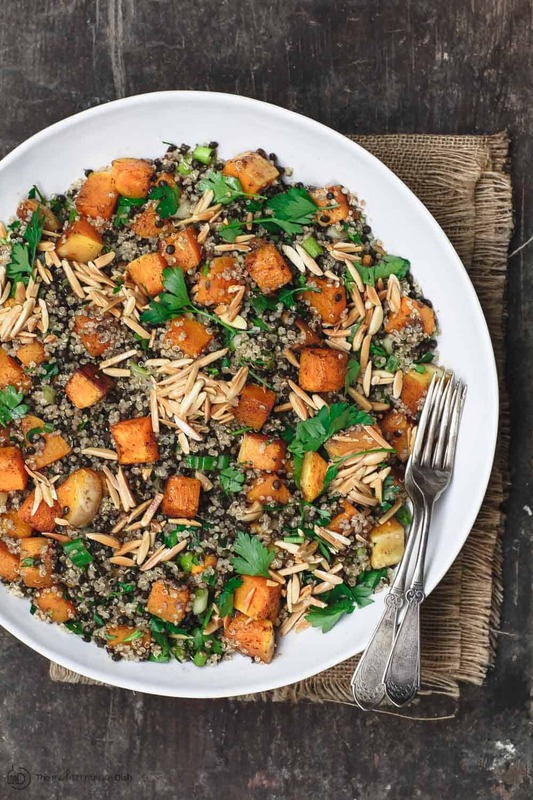 You essentially prepare the roasted butternut squash, while boiling the lentils and quinoa each separately. There are a couple of ways to store it from here:1. 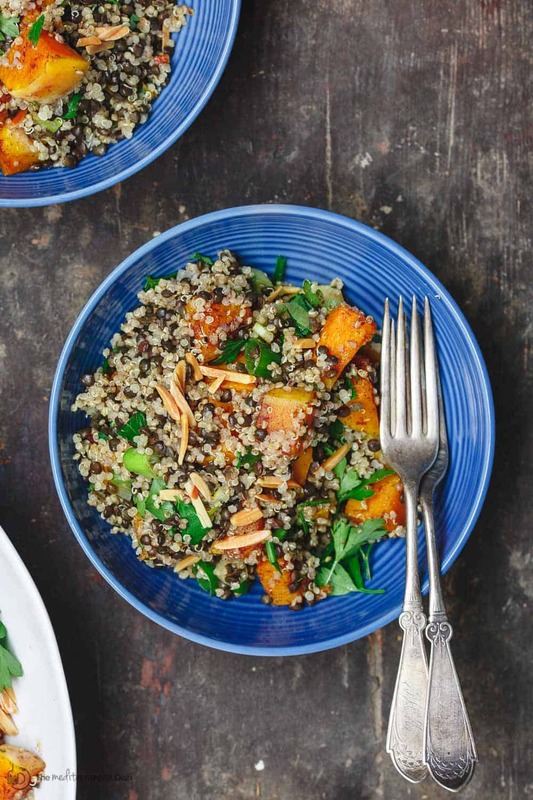 If you plan to serve this butternut squash recipe within a day or two of making it, you can roast the butternut squash, and cook and season the lentils and quinoa. You can mix everything as directed and cover and refrigerate for 2 days (maybe even 3.) You can enjoy it at room temperature.2. 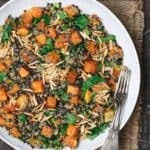 If you want to prepare this to use for lunch over a longer period of time, then prepare roasted butternut squash, lentils, and quinoa as directed (up to step #8). But do not mix. Instead, store each separately in a tight lid glass container. (Both lentils and quinoa will keep well this way for up to 5 days, unseasoned. Butternut squash will keep 3 to 4 days.) When ready, combine what amount you need of the lentils and quinoa, and toss with a little of the spices listed (to your liking is fine) and season with salt. Then add butternut squash and what portion you need of the remaining ingredients. Finish with splash of lemon juice and a drizzle of extra virgin olive oil. Enjoy at room temperature. Recommended for this recipe: from our all-natural and organic spice collections allspice, coriander, paprika, and cumin. SAVE! 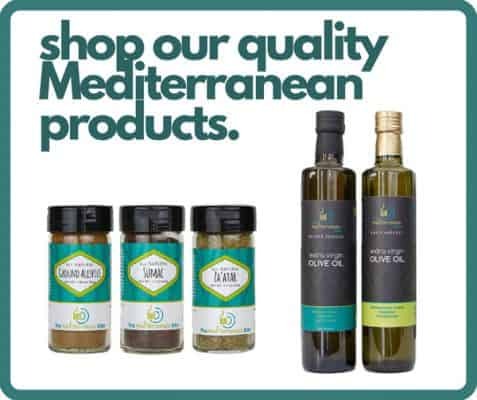 Try our Ultimate Mediterranean Spice Bundle or Create your own 6-pack from our spice collections. *This post has been republished with updated information. I wonder if fresh dill in this would be good? Any advice, or has anyone tried? Thank you. Gloria, I’m with you..I don’t see Radicchio either! Reading the recipe and comments, i don’t see radicchio in recipe. Or when to add the remainder of the spices not used for roasting the butternut squash. The recipe looks wonderful, would like to try it but not sure about radicchio or second half of spices. Looking forward to making this today. Seems TheVine garlic is left whole is this the case? I love all of the squash recipes right now, and this is one that I will use again and again- different flavors than I normally would use and I love that! Great, Katie! Can’t wait for you to try it! Love how earthy this is! Perfect light lunch or side for dinner. Yes, so true! I had this for lunch a few times already! So many great tasty flavors in this dish!! LOVE this dish. Perfect for all the butternut squash I have this season! Thank you, Aimee! I hope you’ll give it a try! 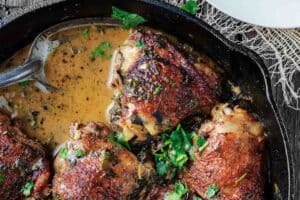 Fantastic recipe, and so many great tips to get the best out of it. I love roasting butternut squash but love this new idea of serving it. I especially like the idea of adding all those gorgeous spices to it, and will definitely try that next time I roast it. 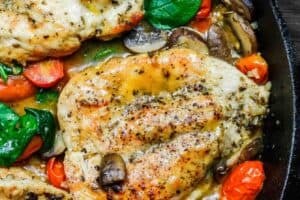 Thank you for a great healthy recipe idea! Thanks so much, Helen! I hope you’ll love it! This was phenomenal. Loved the spice combination. Used regular onions, not green. Also added shiitake mushrooms to the roasted veggies to add more meatiness. Oooh, I love the idea of shiitake mushrooms here too, Natasha! Thanks for sharing. Absolutely delicious, thank you for the recipe! This sounds wonderful, and I have all the ingredients. Just want to be certain — is it one cup raw quinoa, which you then cook, or one cup of already-cooked quinoa? Also, the lentils – one cup already cooked, or one cup raw, then cooked? Thanks for this! Hi Kathrynne, 1 cup each quinoa and lentils raw, cook them according to package instructions. Enjoy! Super! Will make this tonight! Not a quinoa fan. What could I use in its place? You can try rice or barley. Enjoy! I can’t get quinoa where I live in Africa. I used sorghum (guinea corn) and it tastes great. Brown rice would also work, I’m sure. This looks like a really healthy, interesting, and filling salad! One quick question – I don’t think I’ll be able to find radicchio, do you have any good ideas for a substitute? Thanks! Valerie, great question. You can simply omit the radicchio if you like, but you’ll need to adjust the spices given that radicchio adds a little bit of bitter-sweet taste when it’s roasted. Belgian endive or frisee lettuce also have some bitter qualities to them and can work as substitutes. I have not roasted frisee lettuce before, however. Roasted cabbage or red cabbage would add some sweetness to this dish as well, and I’ll bet it’s more available. Adjust the spices to your taste. Hope you like it! Please stop by again and let me know how it went. Not sure if you use special spices, but this recipe (and the other 3 that I tried) needed lots more — I think I added at least 3 times the spices called for in the recipe – I am not sure that 1/2 t would physically even cover the vegetables. I also thought this needed more vegetables (though I could not find radicchio last week, so it was not included). The garlic tasted great, but it would not chop – it was too gummy. So, with more spices and vegetables, this was really good. Tried to give it 3 stars, but the program would only allow for 5, and then would not let me change it. Unfortunate glitch. Donna, thank you for trying this recipe. I am not sure if there is a difference in the quality of spices. I see you did not use radicchio which makes a bit of a difference in taste. However, I am glad to hear your honest review. I always like to know that people adapt my recipes to their liking; in your case, it sounds like more spice did the trick. I have not made this in a while, so I’ll try again in the future and see if adjustments are due. Thanks so much! This looks like autumn in a bowl. I have never roasted radicchio before but now I need to get in on that. Great recipe Suzy, I can’t wait to try it out! Hi Caitlin. I had never roasted radicchio before either! I think I like it better roasted. This is one of my favorite dishes. Give it a try and do let me know. Thanks so much for keeping in touch! Yum Suzy!! 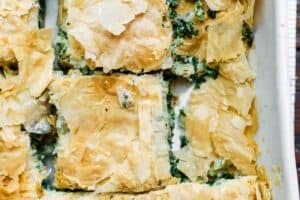 My mouth is watering just reading this recipe. Lucky for me I have a butternut squash sitting ready on my counter. Can’t wait to make this tonight for dinner. Brooke! Glad to hear from you. Hope you enjoy this one. My family loved it! Hugs.